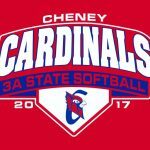 Girls Junior Varsity Softball, Girls Varsity Softball · May 16 Cheney Softball is Headed to State! 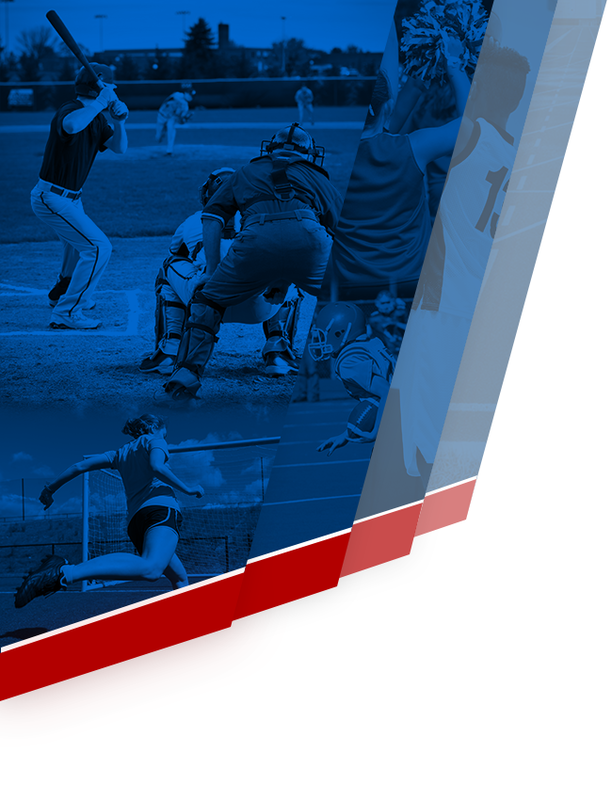 Thursday, April 27, 2017 6:00 PM Wichita Independent High School AWAY 1 Cheney High School HOME 7 Game Recap Cheney holds off Independent on the bases with two double plays and some key put-outs. Amy Akler had her second three-hit game for the night. Emily Monson goes to 11-0 on the season. 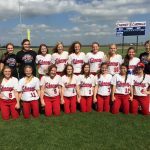 Cheney Hitting: A.
Monday, April 24, 2017 6:00 PM Chaparral High School AWAY 3 Cheney High School HOME 7 Game Recap Taryn Lonker pitches a solid five innings to get her first varsity win. Kalie Jones hits an in the park home run with two RBIs. Delaney Lorenz has a double with two RBIs. Cheney goes to 11-1.